I have watery eyes. Yeah, I do. At any sign of sun my eyes start to stream and it looks like I’m crying. I know, too good. The problem is that I also love wearing makeup that defines my eyes, particularly on my lower lash line. I do not love having makeup all under my eyes, because… I spent too long on my concealer. I’ve found it though… the product that adds definition and doesn’t budge. It’s the By Terry Ombre Blackstar in Brown Perfection. 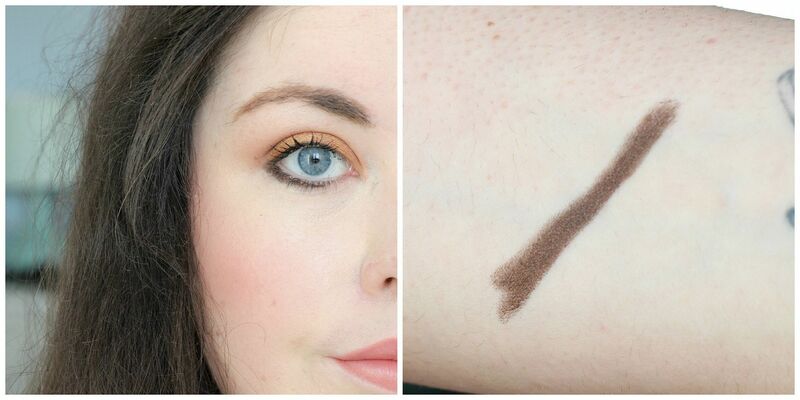 A deep brown without too much shimmer, for the last couple of weeks I have been just drawing a little of this on my lower lash line every day. 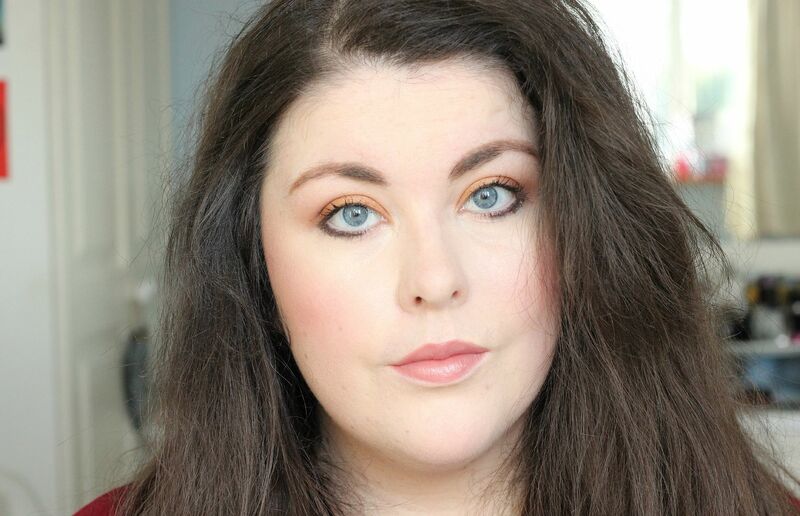 I love how it makes my eyes look generally nice, and the shade is warm enough not to wash me out/not too dark so it looks harsh or makes my eyes look smaller. I’ve spoken about my love for the ombre blackstar pencils before, and you’ll be happy to know I am still obsessing over them. Misty Rocky is amazing, as is Frozen Quartz all over the lid, but Brown Perfection has been strictly reserved for lower lash line action. I apply it in the morning, and it’s still there when I take off my makeup 12+ hours later. 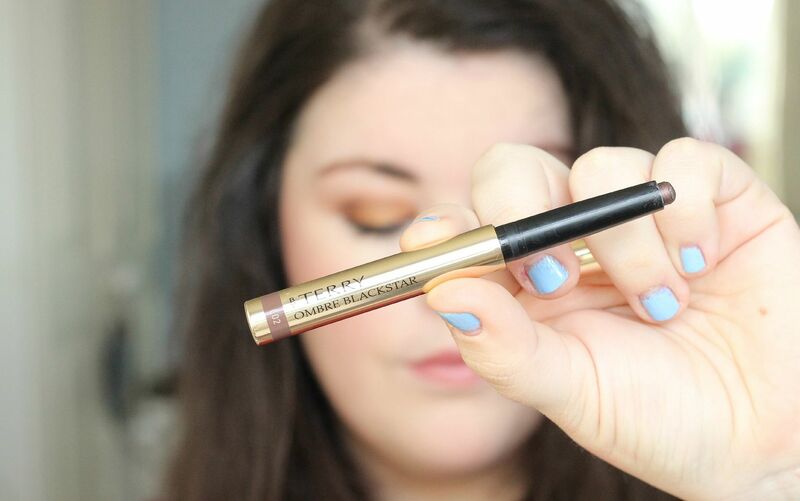 Amazing stuff, and far better than any eyeliner I’ve ever tried.